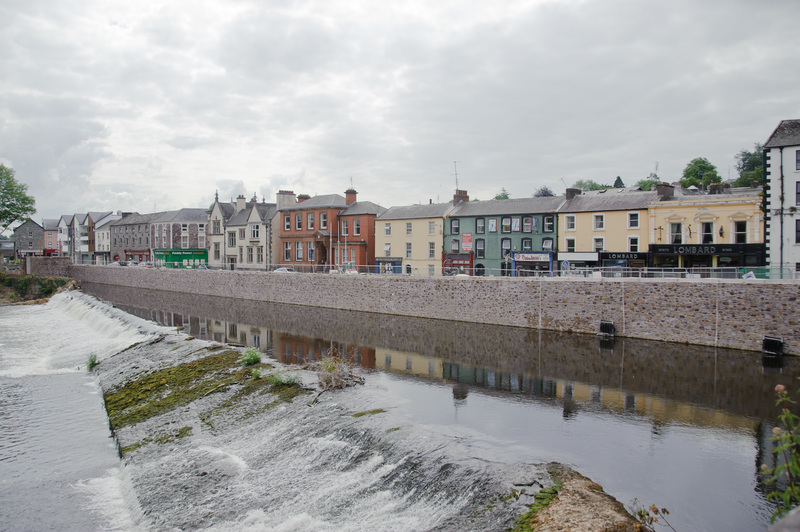 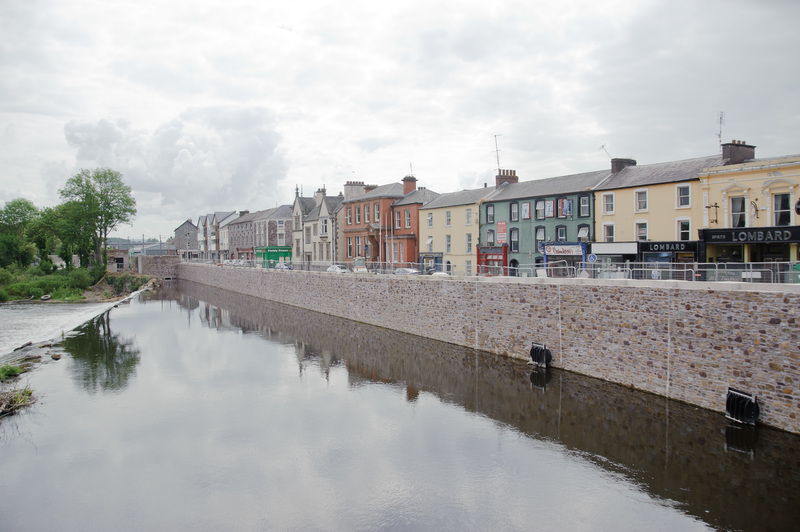 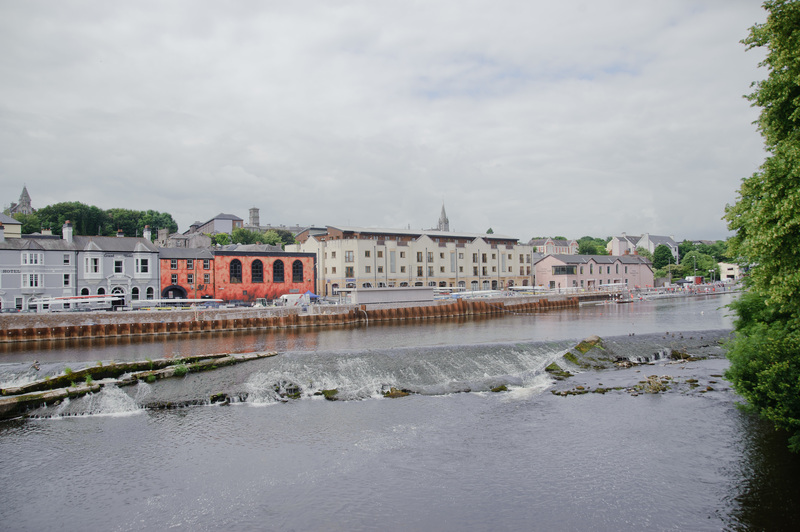 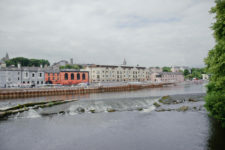 Awarded by the Office of Public Works the two year flood alleviation project in Fermoy, Ireland, was valued at €14.5 million. 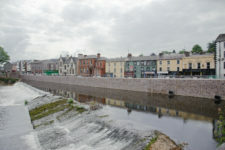 The works consisted of the construction of approximately 400m of earth embankments up to 5m in height above existing ground levels, approximately 450m of stone clad concrete permanent floodwalls up to 4m in height, approximately 400m of stone clad permanent concrete riverside floodwalls in combination with demountable structures, approximately 50m of permanent concrete ground beams in combination with full height demountable structures, Secant Piled Walls and the construction of surface water interceptor sewers, mill race penstocks and pumping stations behind the new flood defences, allowing the pumping of water from the town back into the river through river outfall pipes during high river flow. 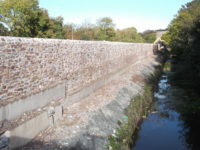 The works included extensive diversion of existing services and the demolition of existing quay walls and public toilet block. 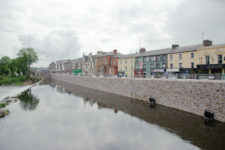 The removal of trees and shrubs and replanting / landscape works at specified locations was carried out. 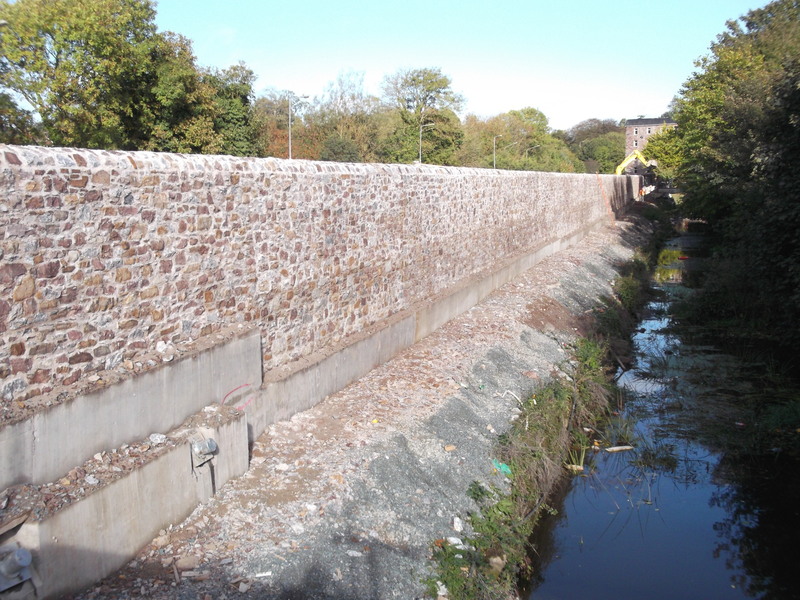 Raising of existing road levels and underground services along the Tallow Road was undertaken as well as the upgrade of the existing fish-pass at the Fermoy Weir on the River Blackwater.